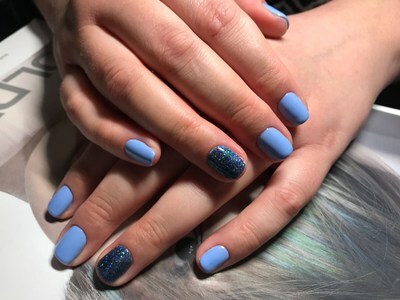 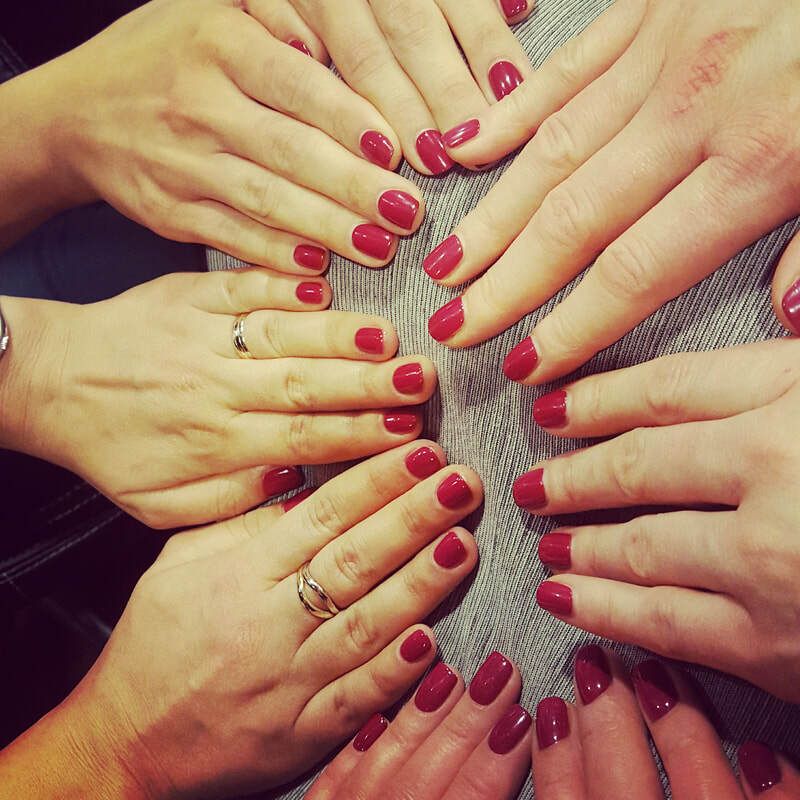 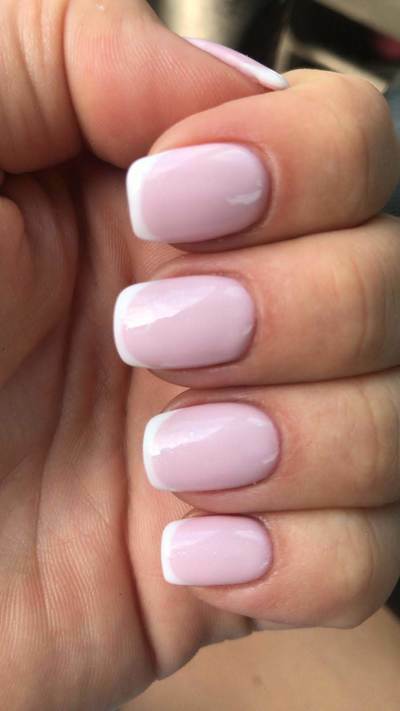 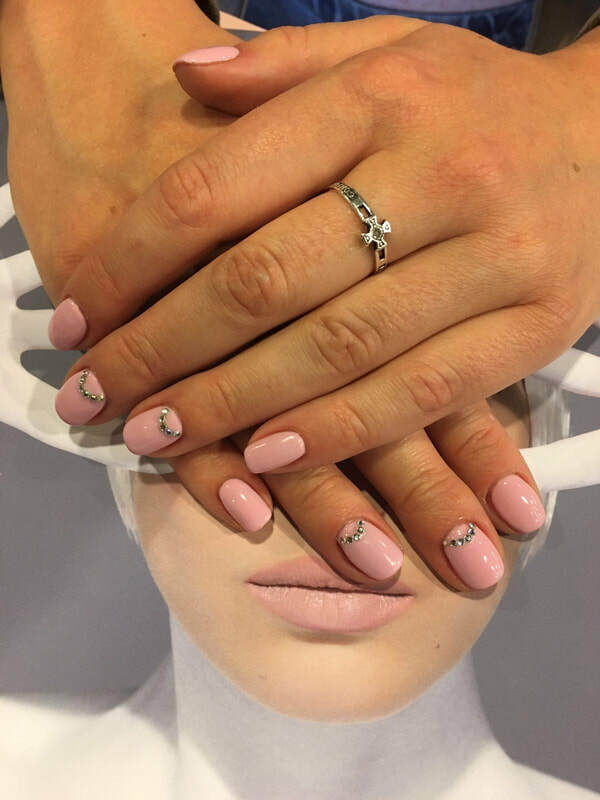 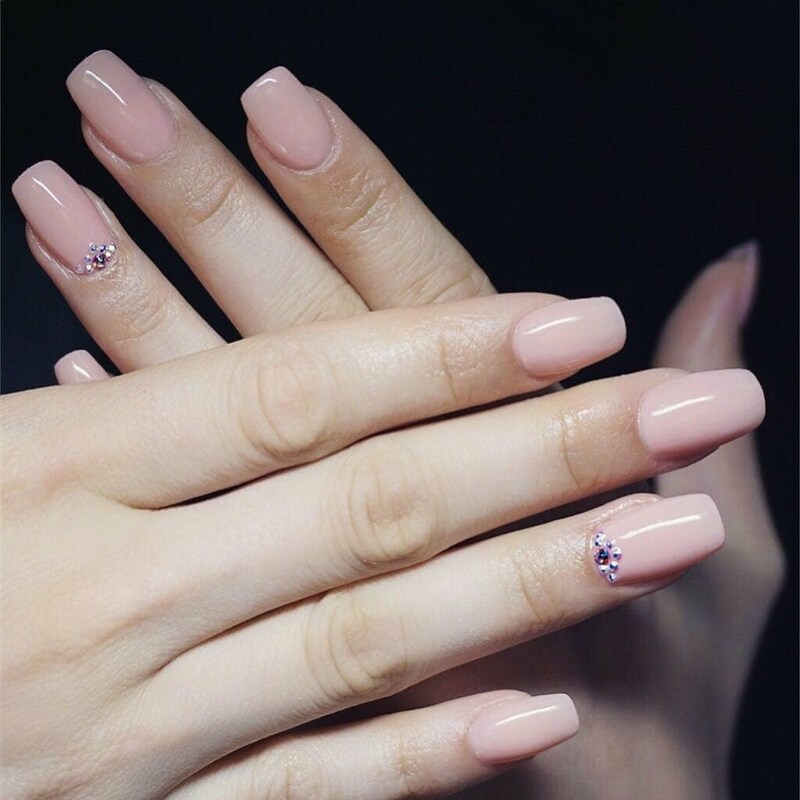 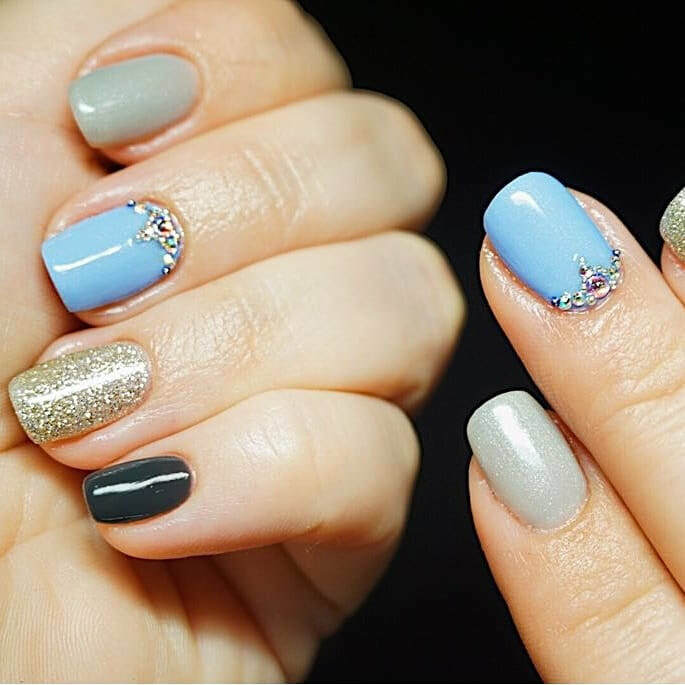 Our experienced manicurists will give you perfect manicure, pedicure with the best and most up-to-date nail care products from JESSICA, OPI, Orly. 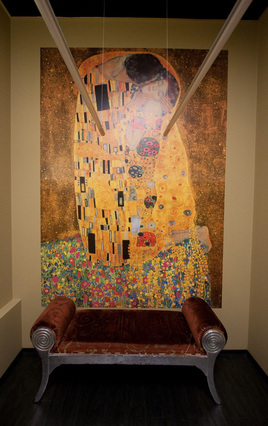 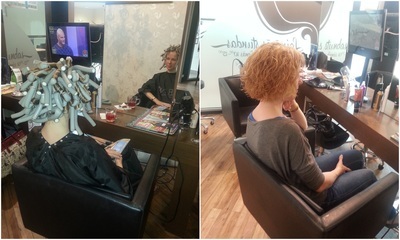 ​We will give you pedicure while you sit in comfortable chair, enjoy tea, coffee and the latest magazines. Both pedicure cabinets are equipped with the latest and most advanced dry pedicure equipment from Germany. 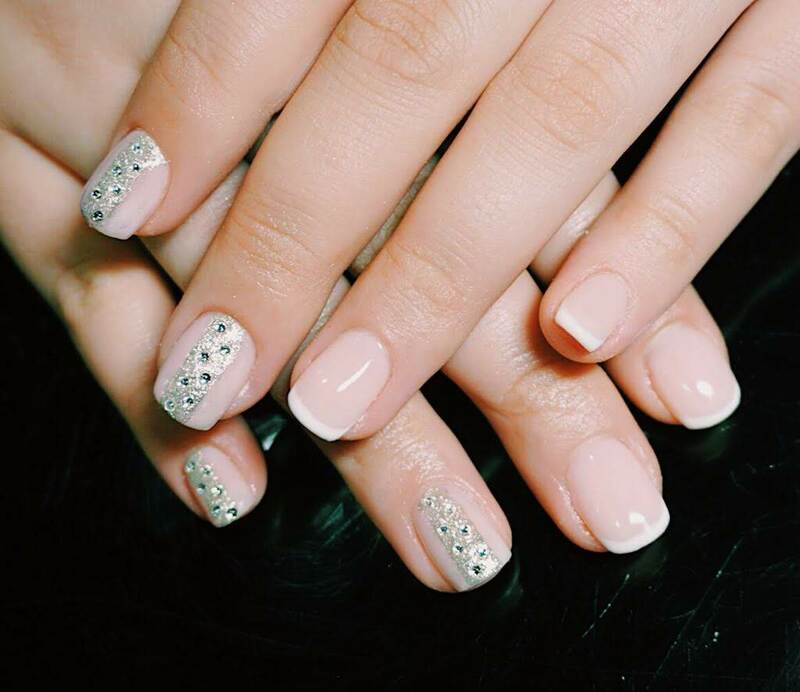 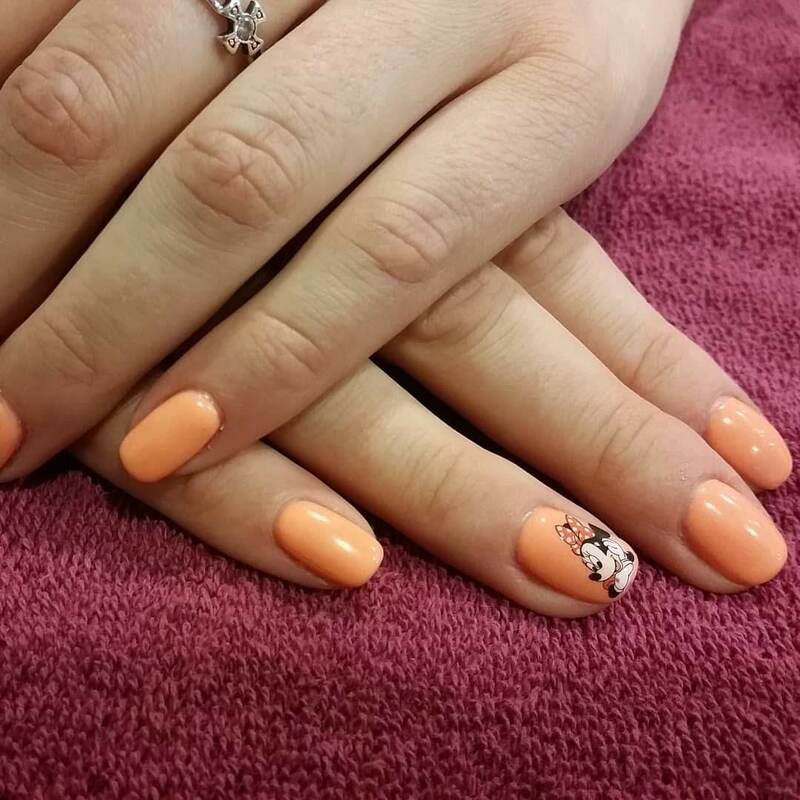 Gel nails are our specialty. 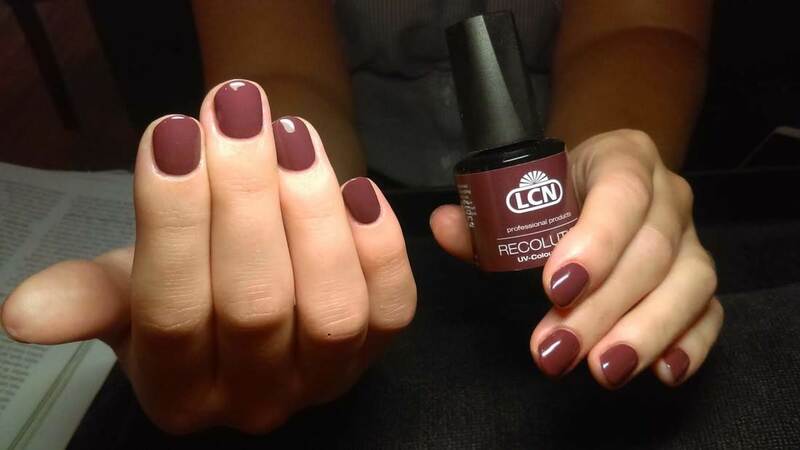 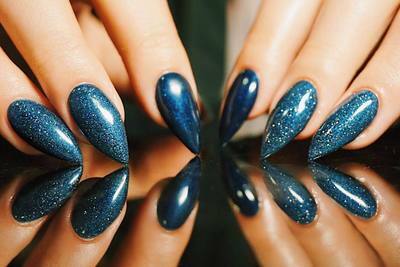 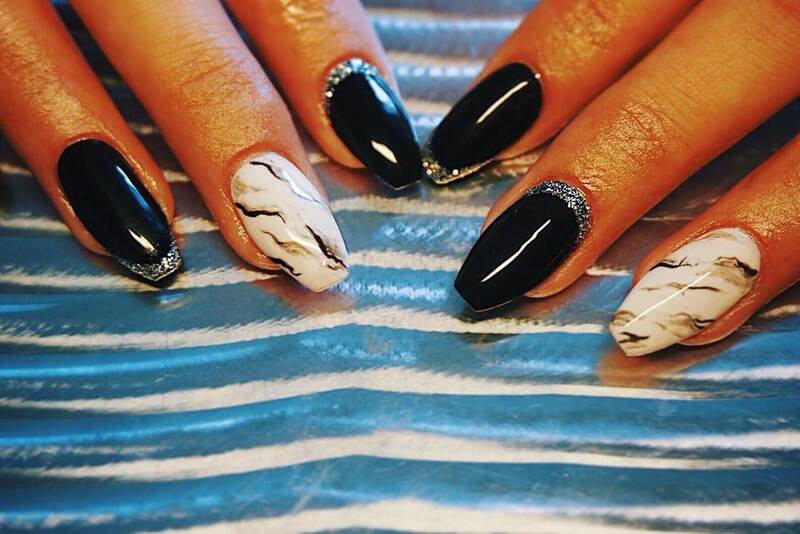 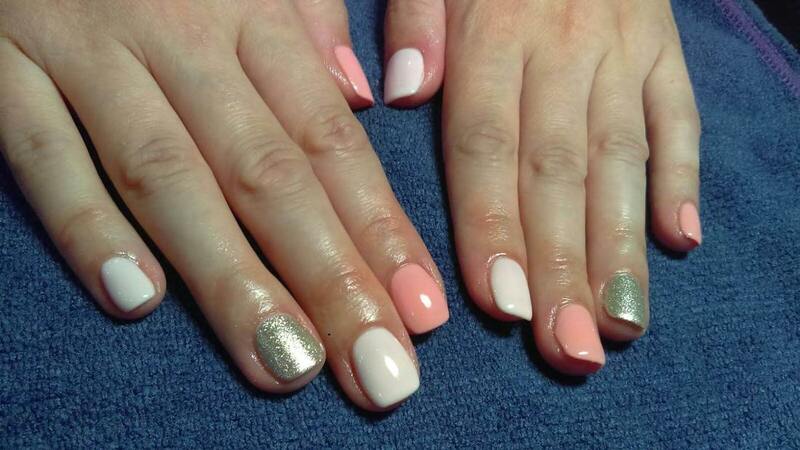 We guarantee perfect shape, design gel nails that do not form a "pockets". 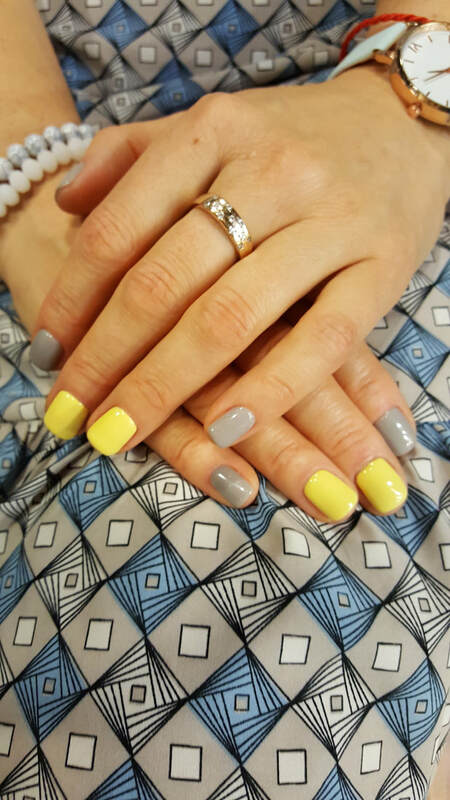 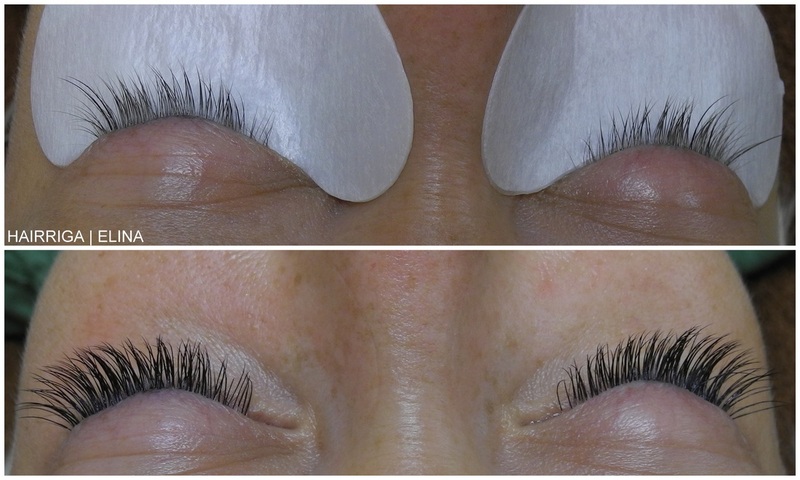 Natural nail extension / renewal to our experienced manicurists takes only 60 to 120 minutes. 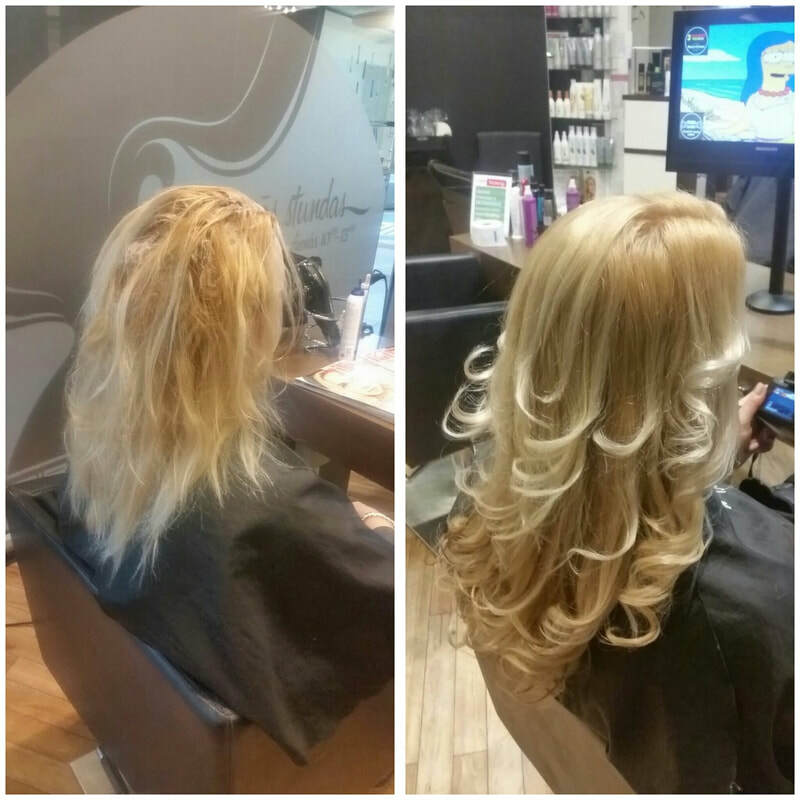 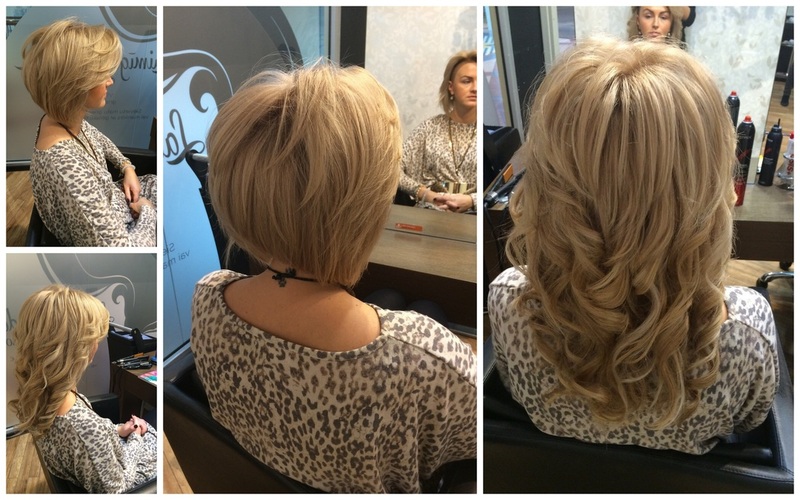 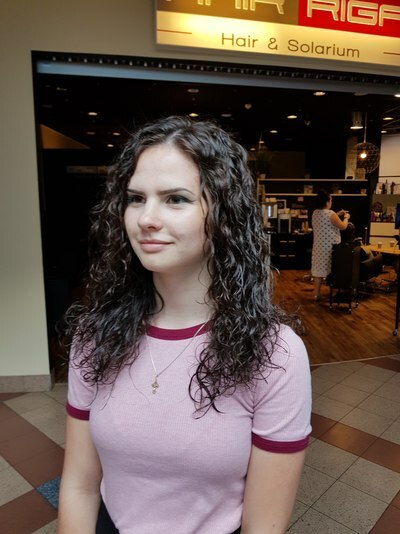 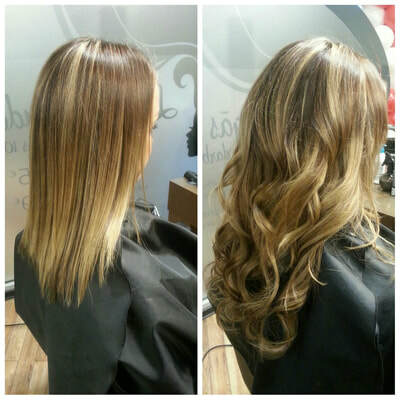 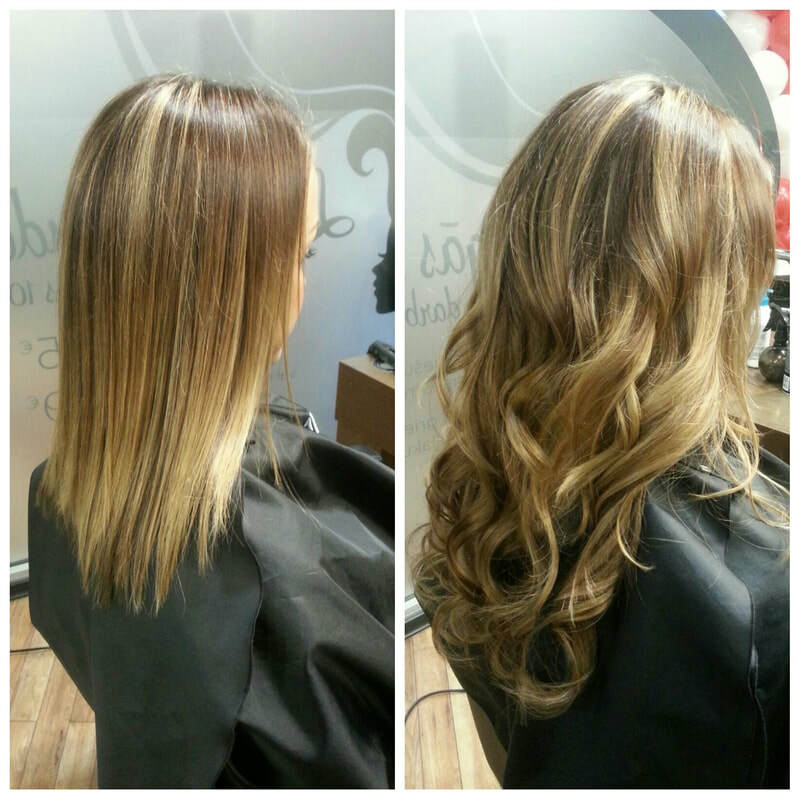 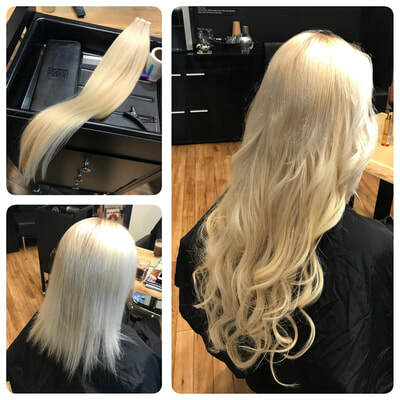 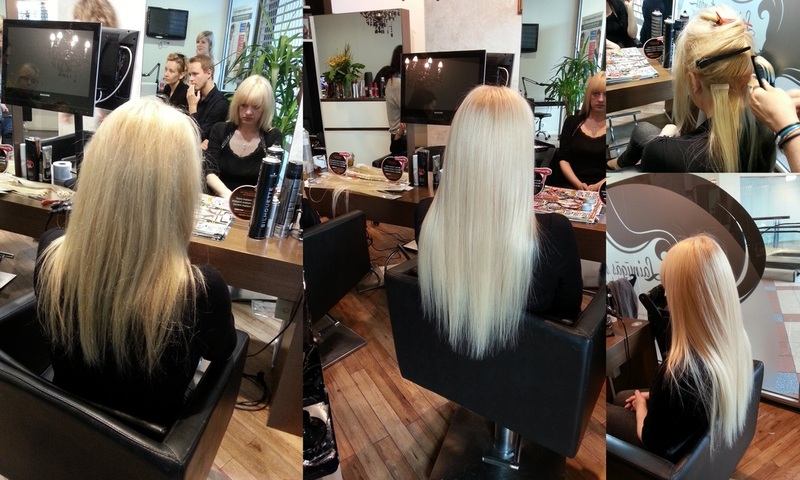 All salon hairdressers are experienced and talented in their profession. 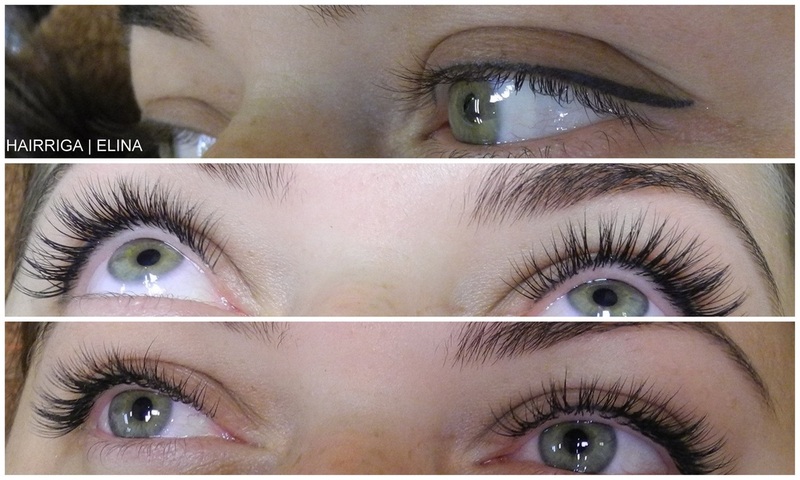 The stylists constantly improve their knowledge in trainings, practical seminars, exhibitions. 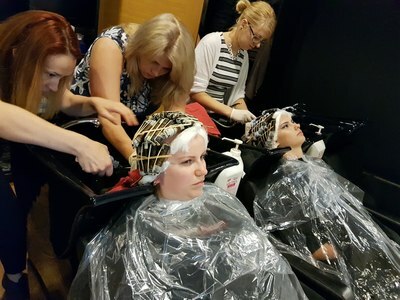 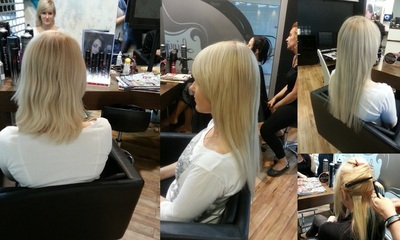 Take part in various competitions, train other hairdressers. 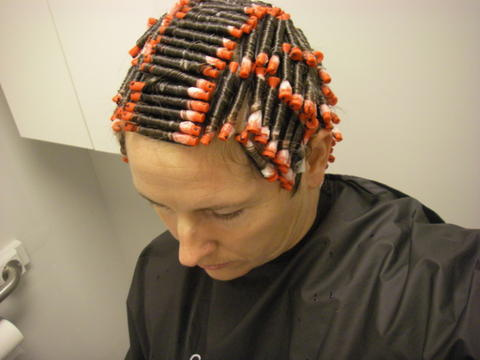 * It is advisable to come to the hairstyle's test earlier. 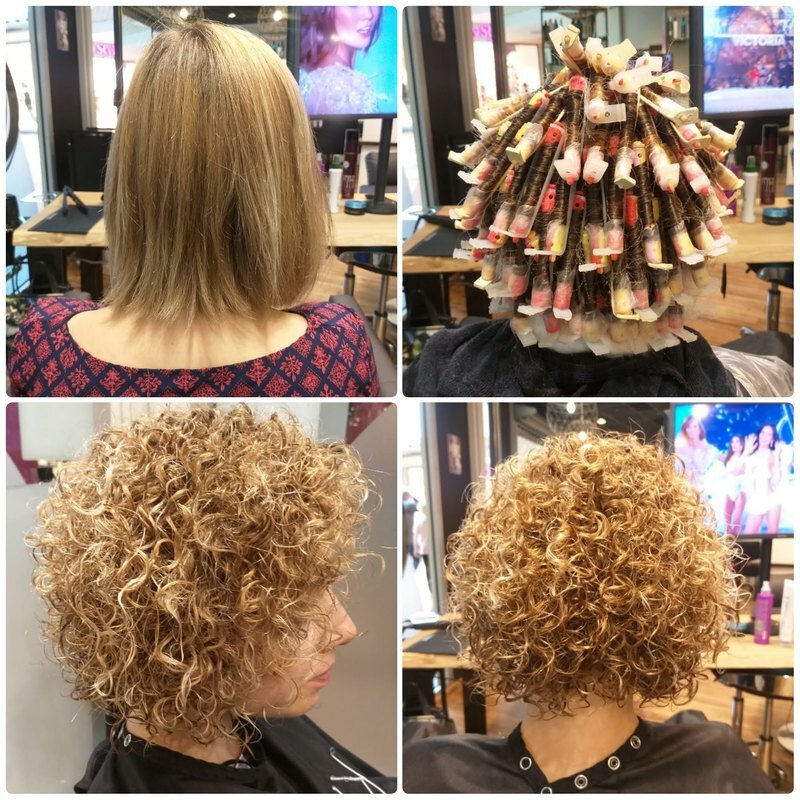 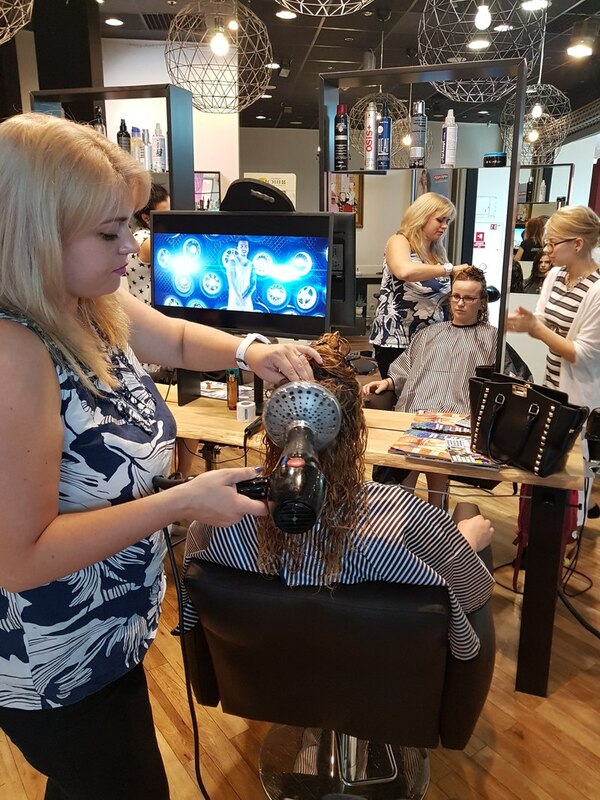 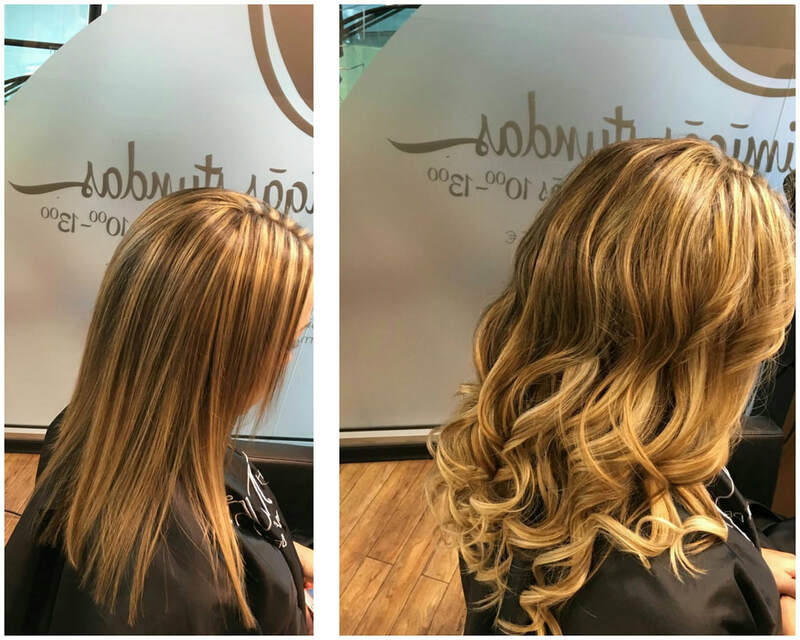 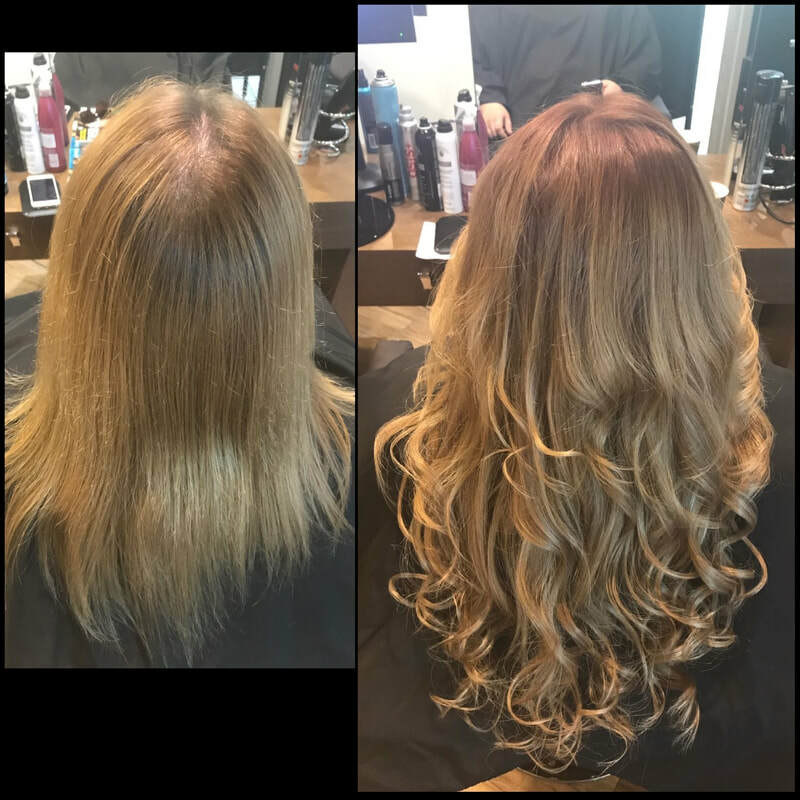 In the salon you will be offered the professional colors from the Loreal brand MATRIX, which are intended only for professional use in beauty salons. 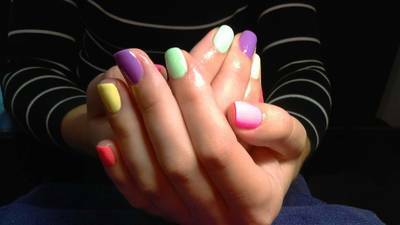 Any color is achievable. 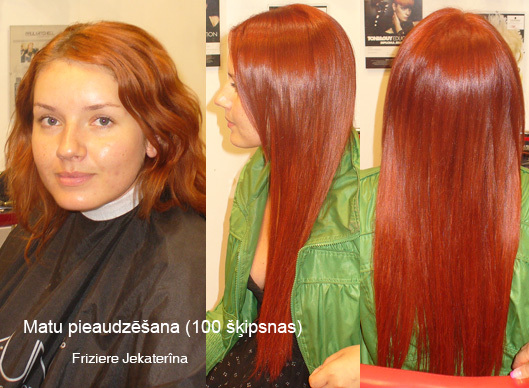 They not only give perfect color, but also keep hair healthy. 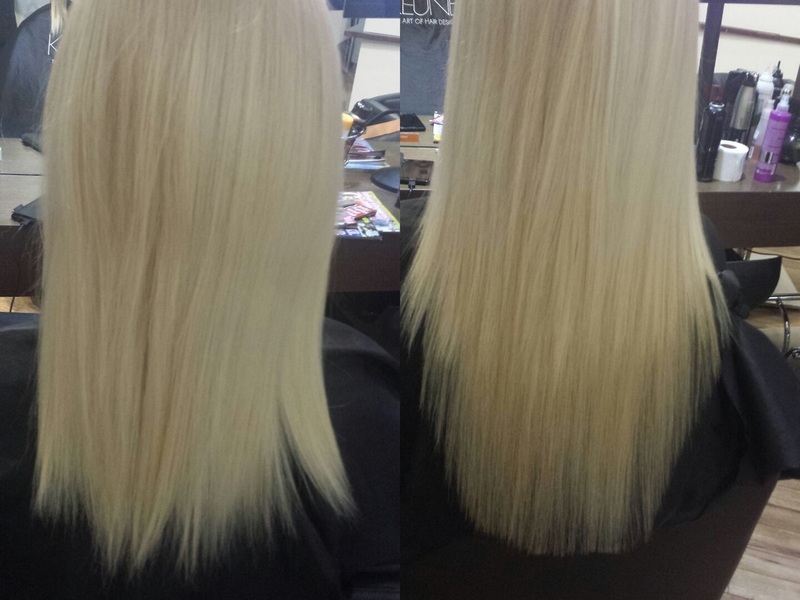 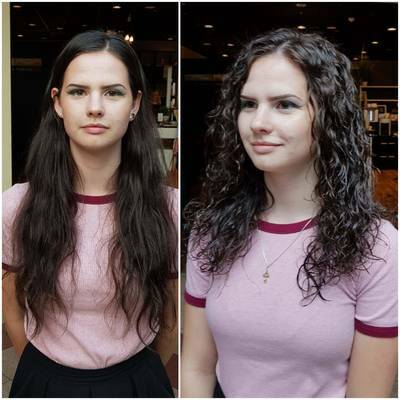 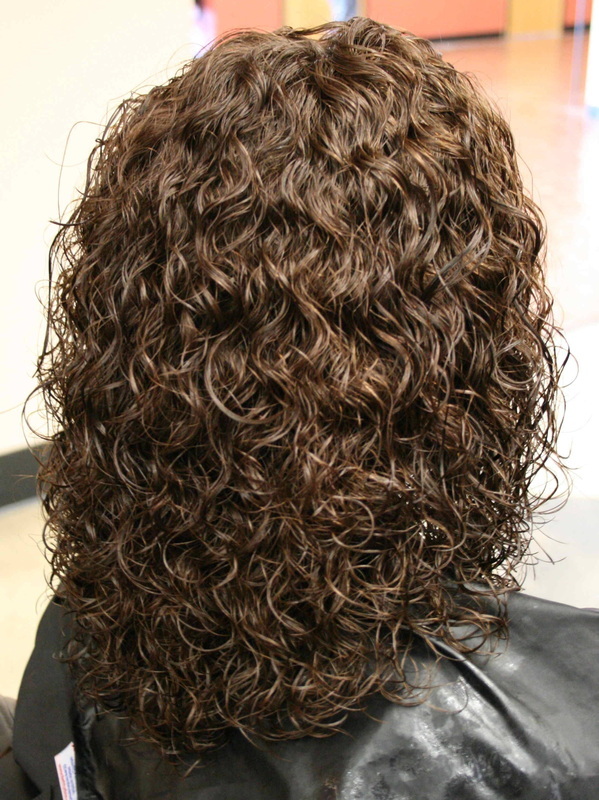 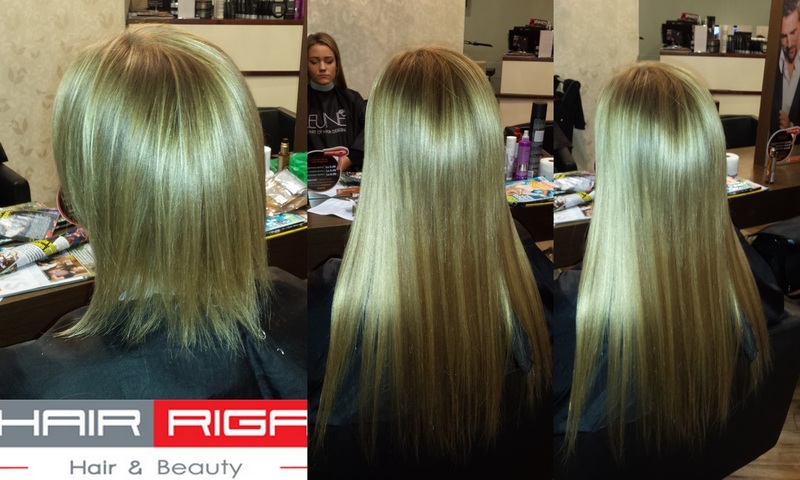 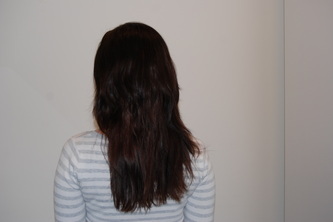 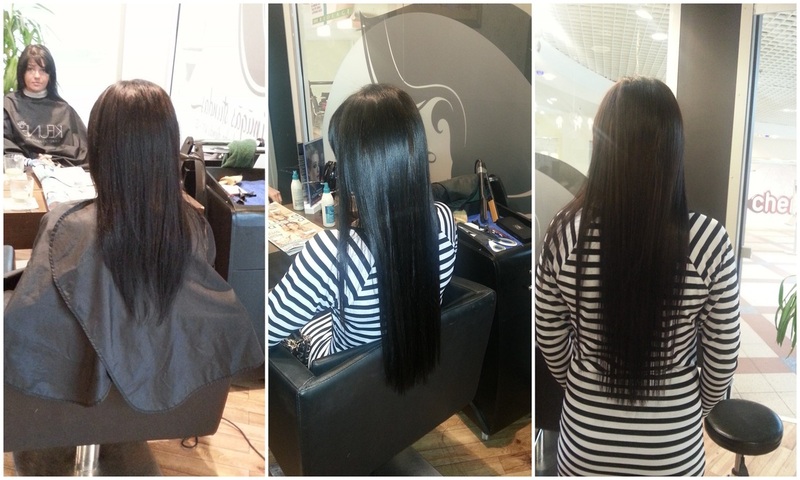 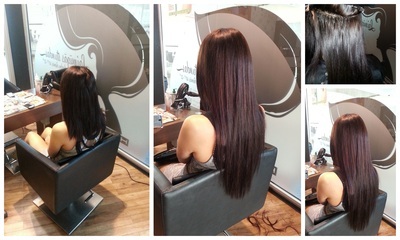 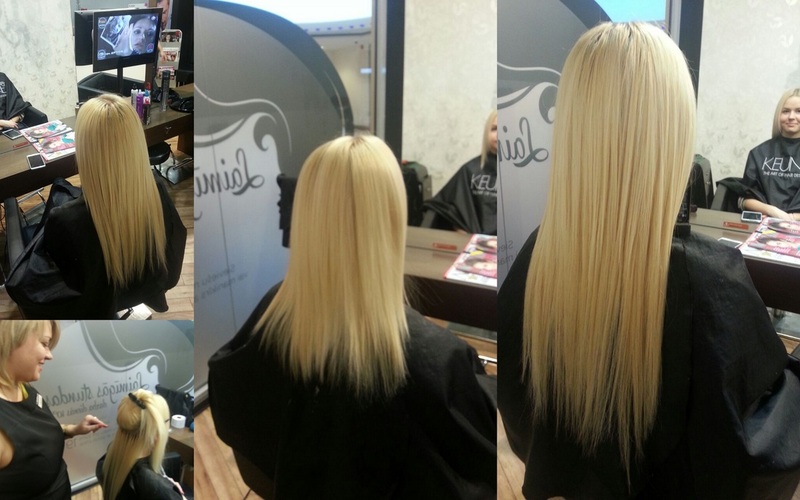 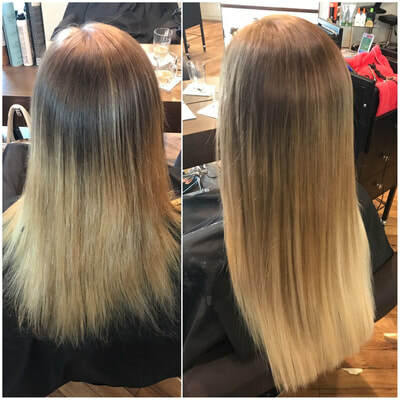 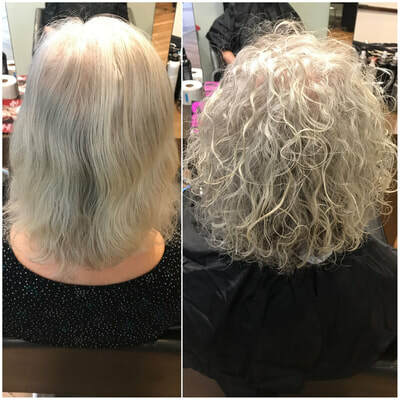 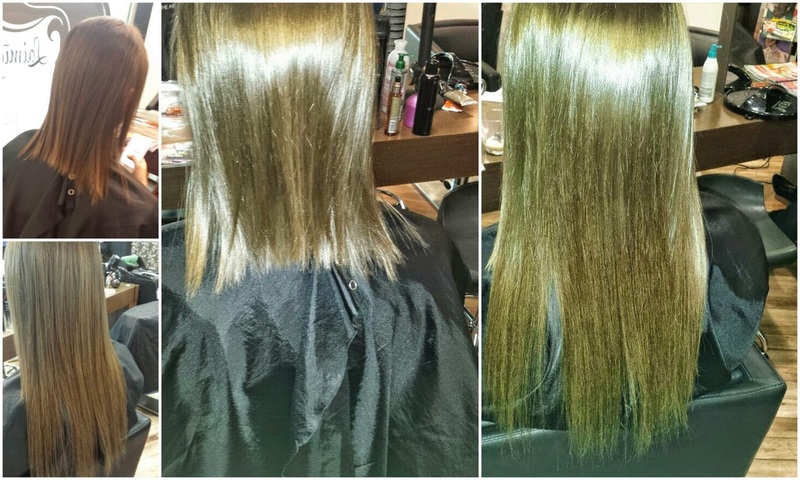 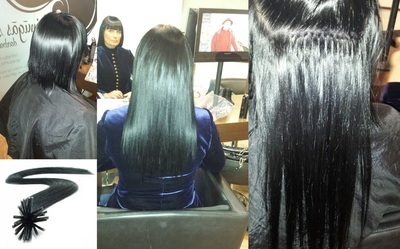 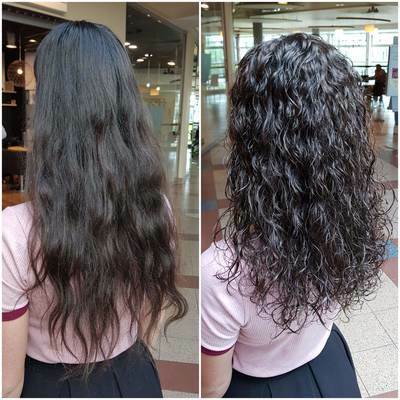 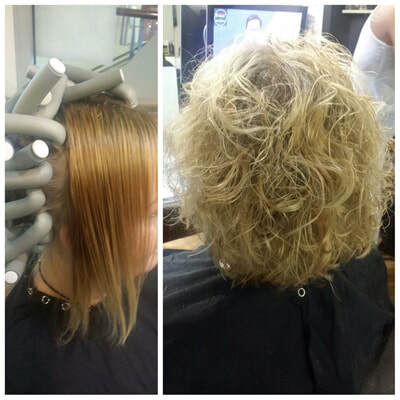 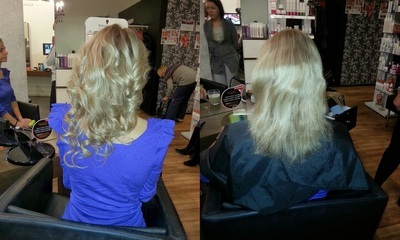 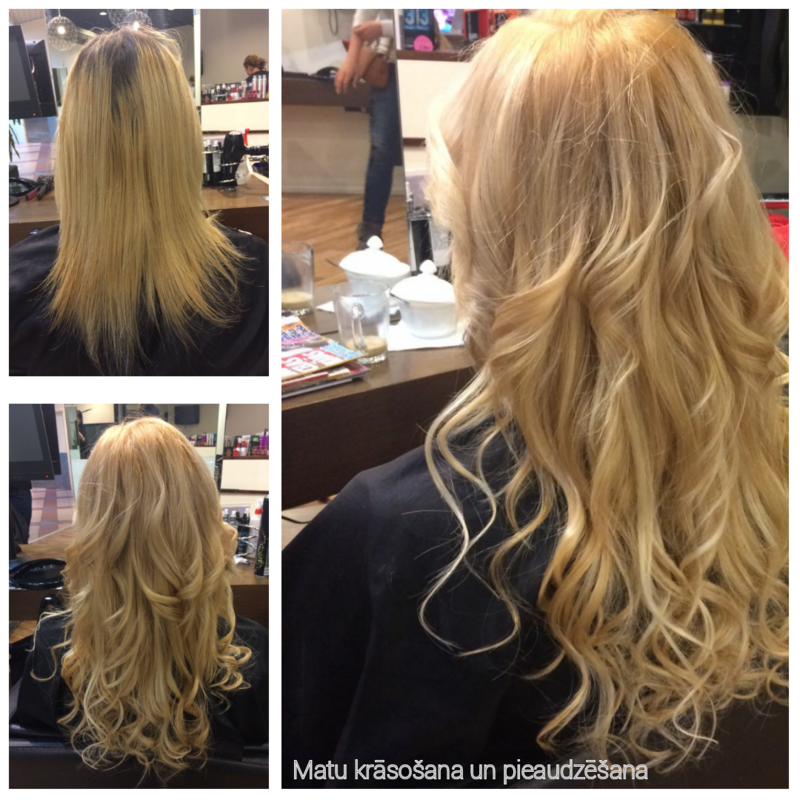 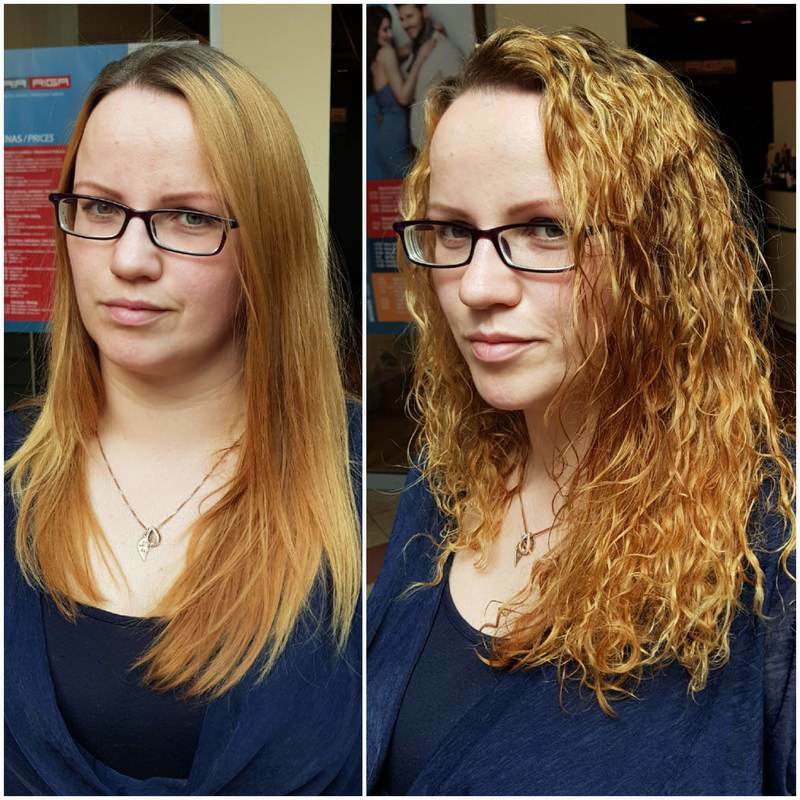 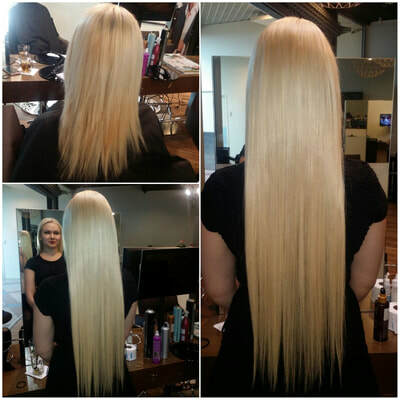 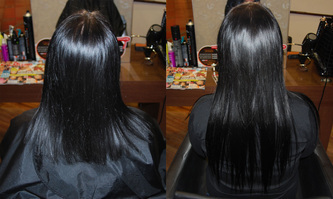 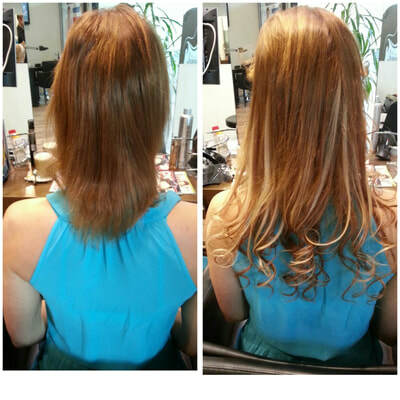 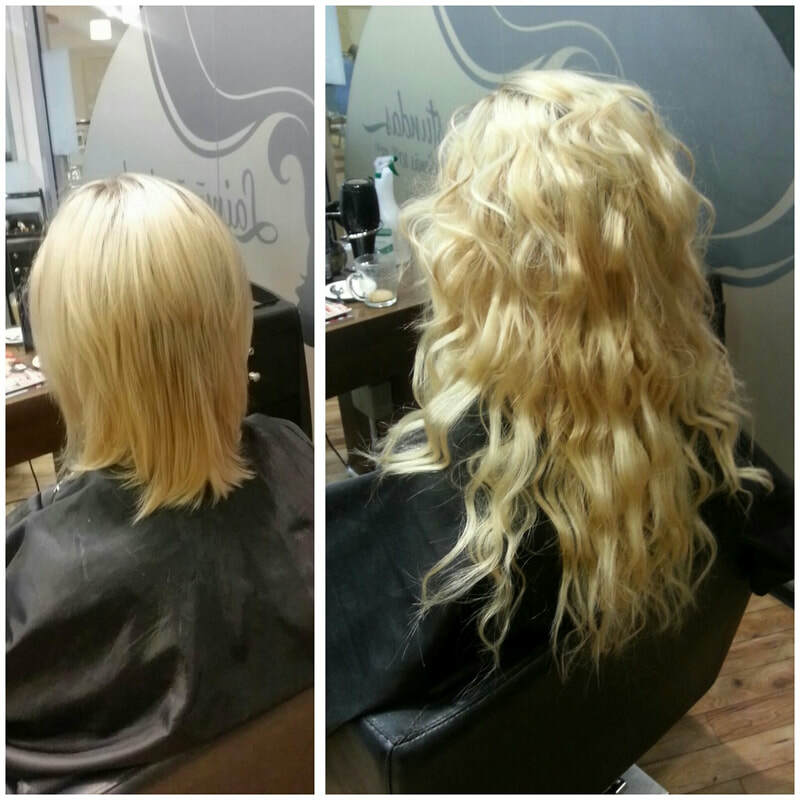 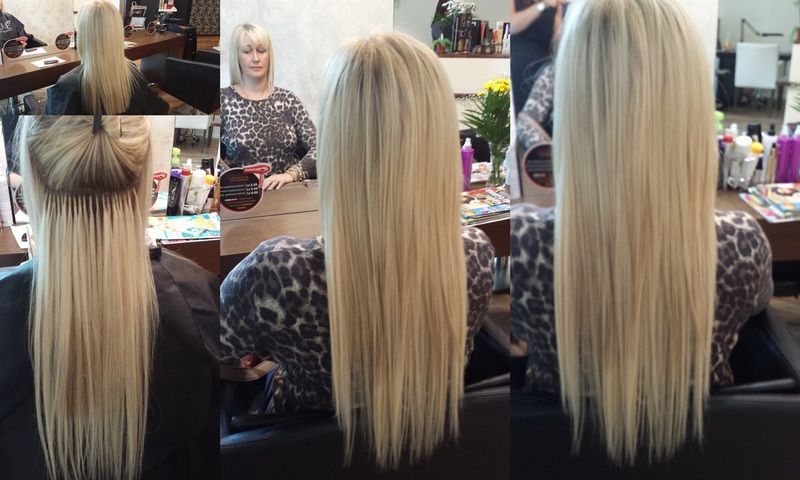 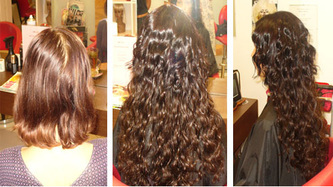 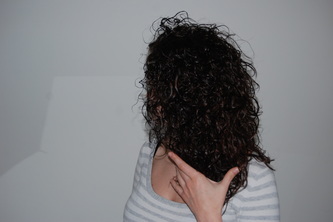 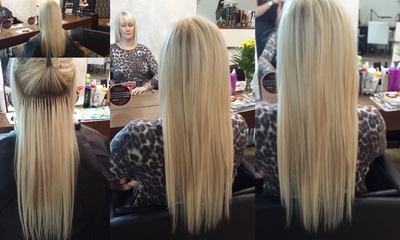 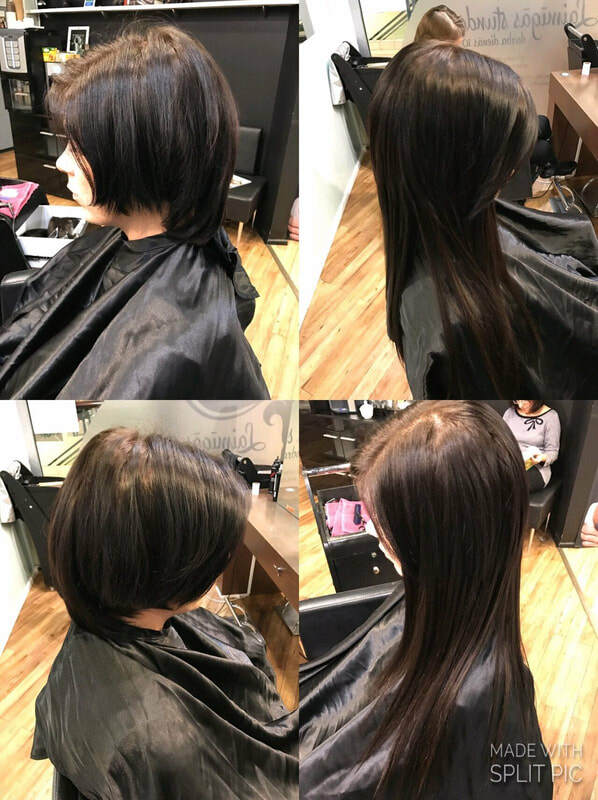 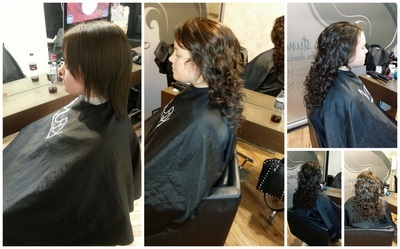 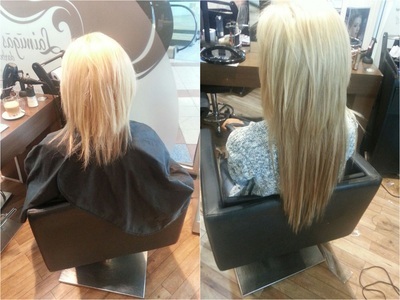 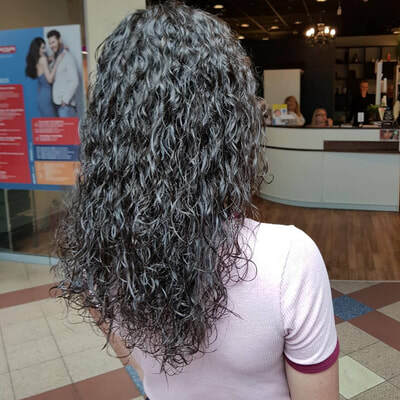 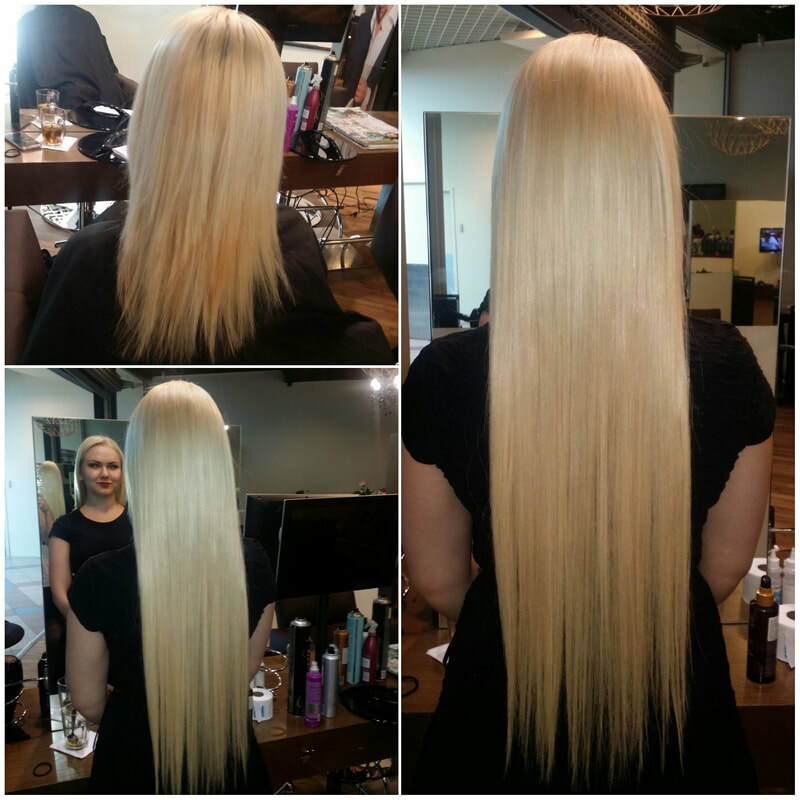 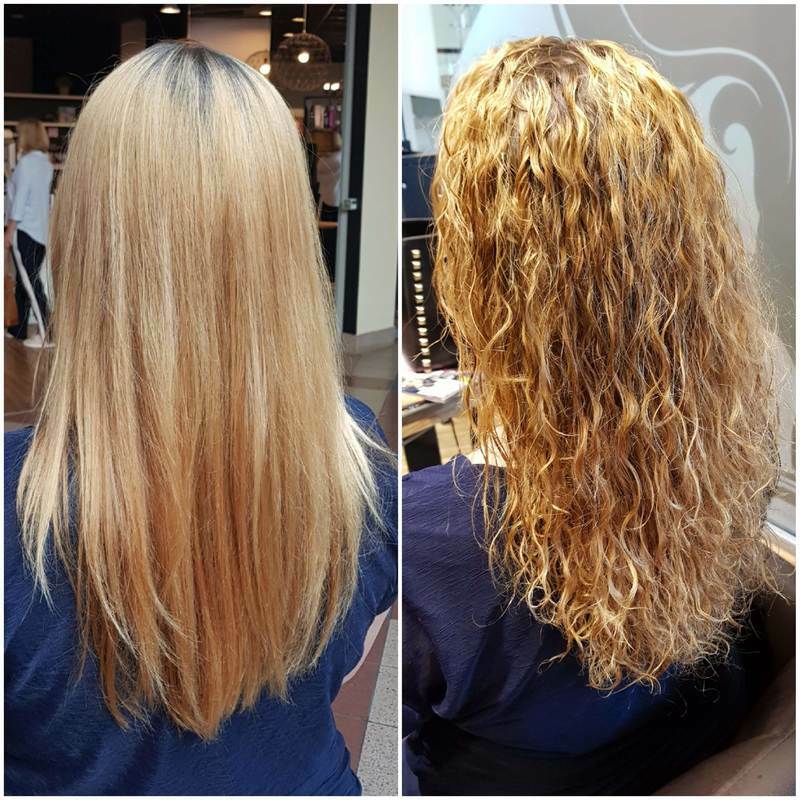 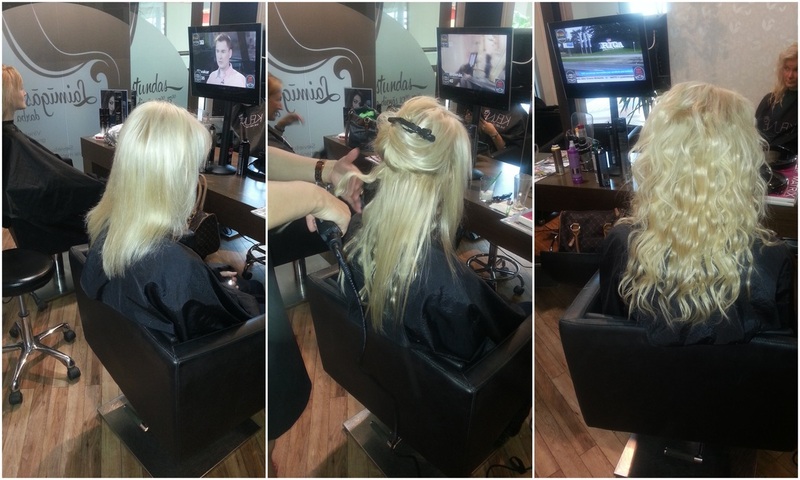 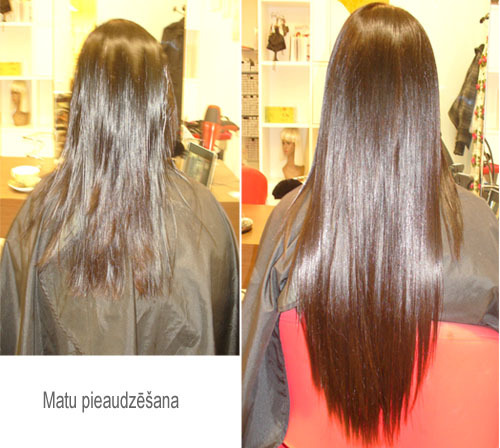 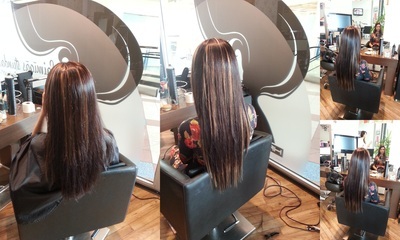 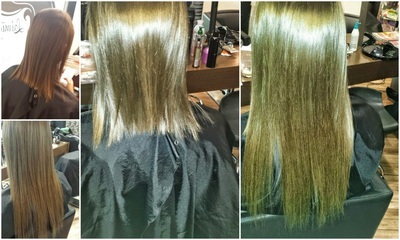 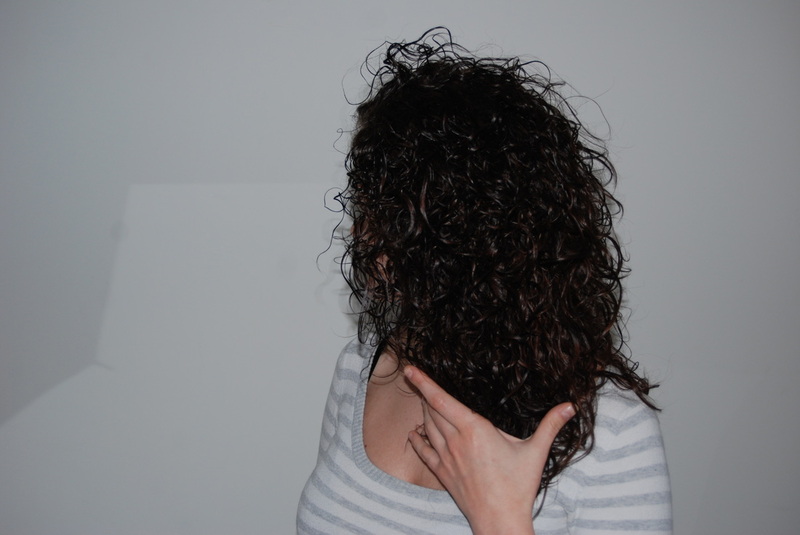 ​Keratin hair renewal procedure ★ with a straightening effect. 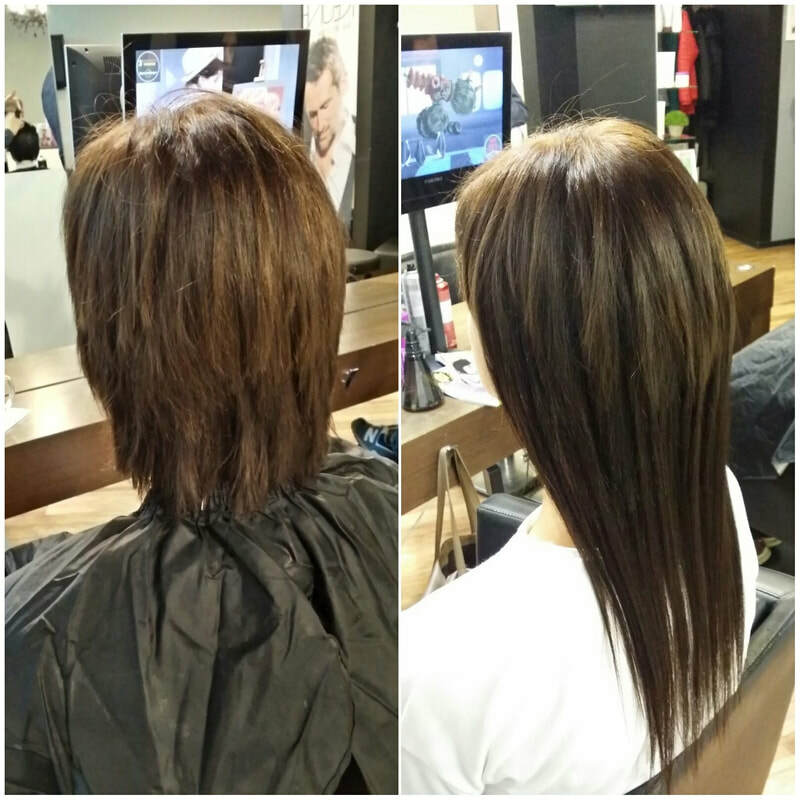 The treatment effect lasts 4-6 months, suitable for all hair types. Not suitable for very fine, brittle hair. 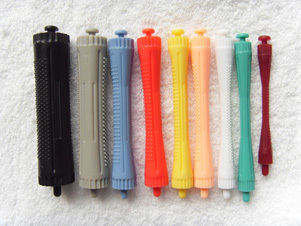 Classical Perms from MATRIX. Qualitative composition and guaranteed result. 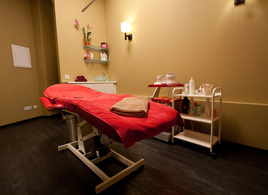 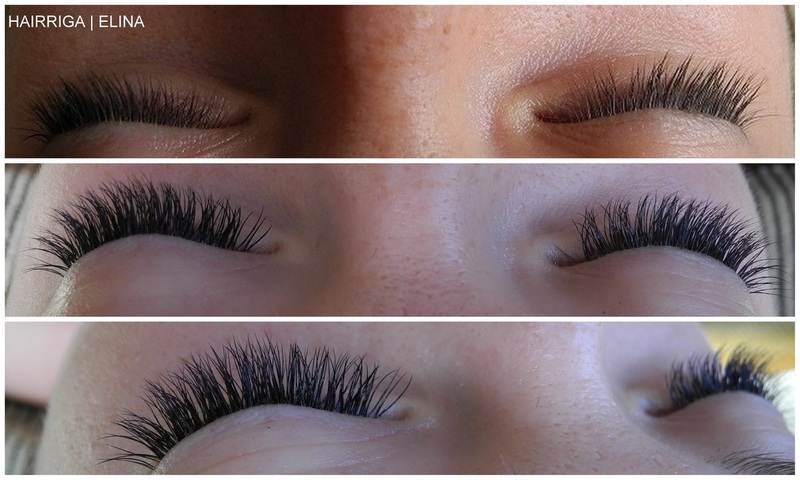 We are one of the most popular waxing places in Riga. 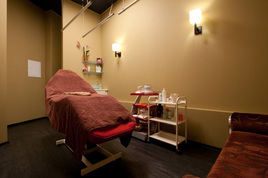 Bikini waxing takes no more than 15- 30 minutes. 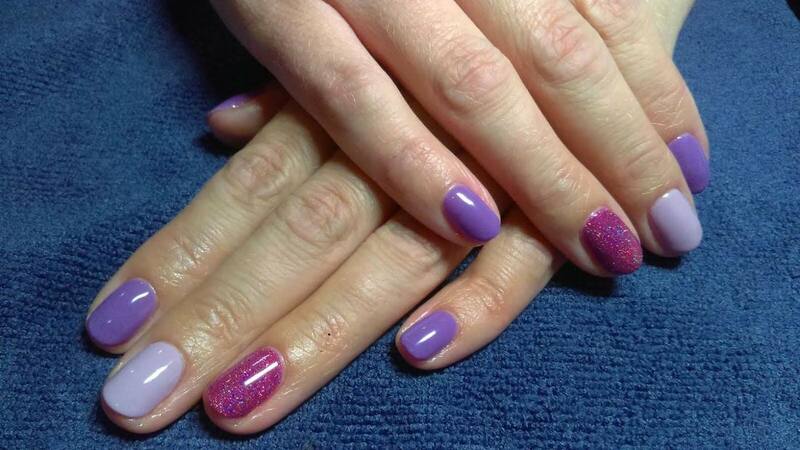 We offer a wide selection of waxes - hard, paper wax, sugaring, sugar gel and paste. 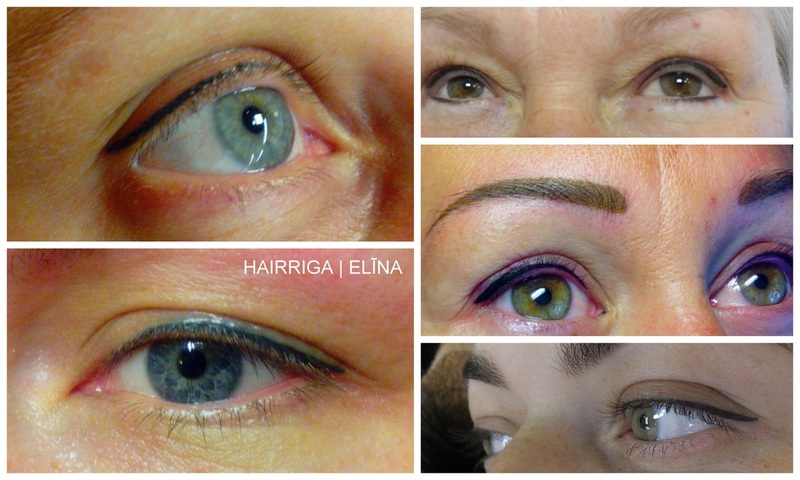 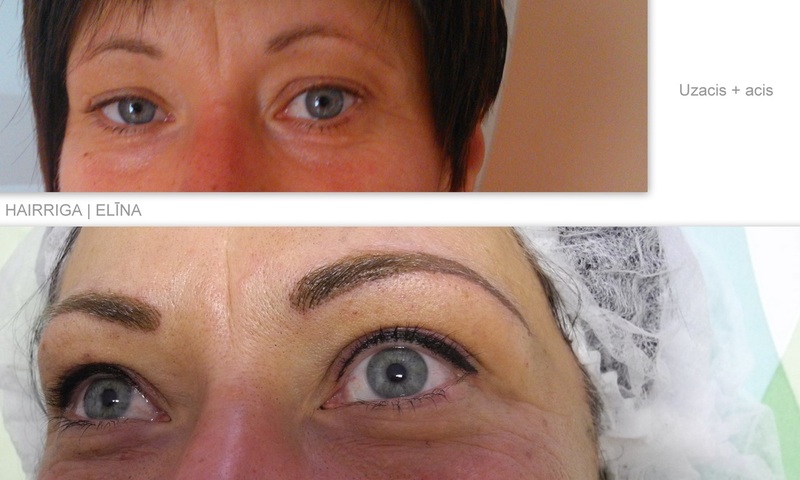 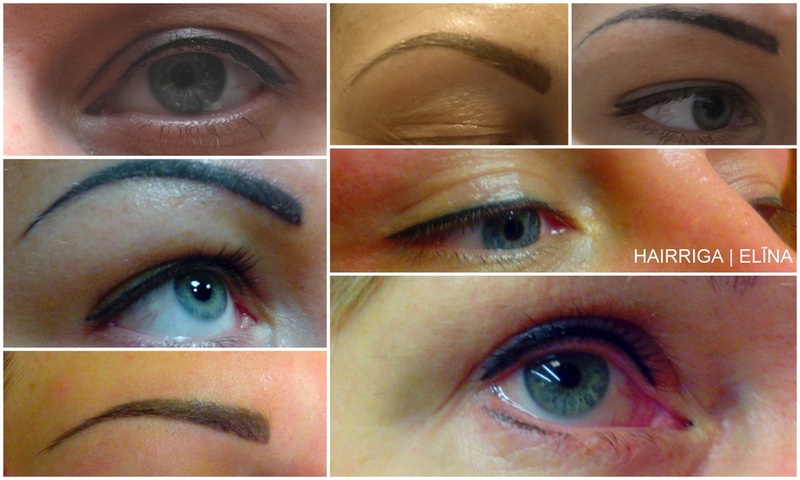 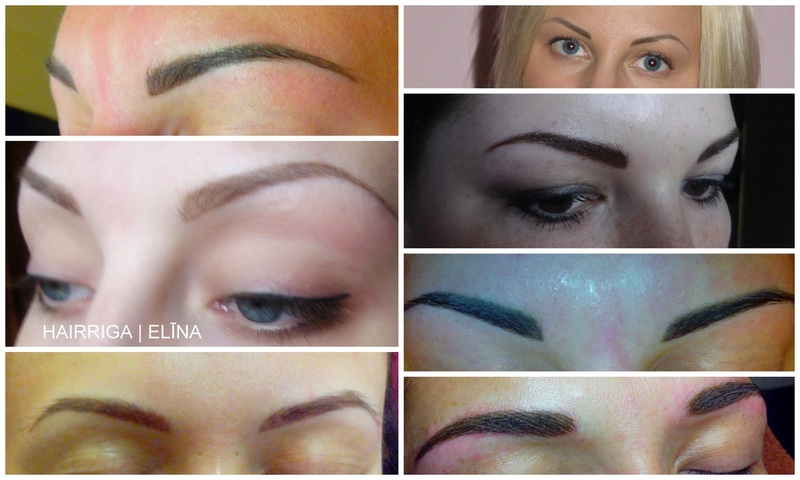 At customer request, we have resumed offering a wide range of facial procedures in the salon, including permanent makeup. 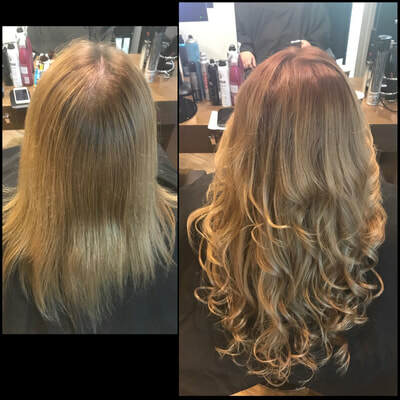 We are currently offering these procedures on Saturdays, as well as on other days of the week, but procedures require booking.